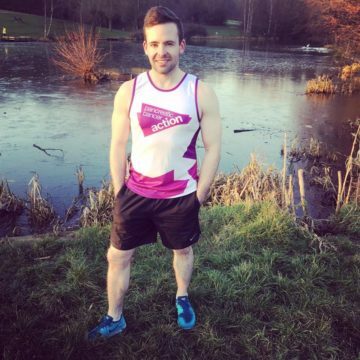 Mark Smith is running the London Marathon in memory of his Nan and to help raise vital funds and awareness of pancreatic cancer. My name is Mark Smith and unfortunately like the majority of people, I have been affected by pancreatic cancer. I sadly lost my ‘New Nan’ to this terrible disease when I was only 9 years old. My sisters and I called her ‘New Nan’ as she lived far away and we didn’t get to see her as much as our other Nan. Unfortunately she didn’t have the best life, she was in an abusive relationship but this changed when she came to live with our family. Our Nan then managed to buy a lovely flat along the seafront, not far from our family home. We were lucky to have had a few good quality years with our Nan but cruelly in the year 2000 she lost her short battle to pancreatic cancer. I like to believe it is fate that I was lucky enough to have received a charity place for Pancreatic Cancer Action and symbolic that it is 2019 and it was 19 years ago that my Nan sadly passed away. I chose to apply to run for Pancreatic Cancer Action in my Nan’s memory and to help support the amazing charity with the vital work they do to help save lives through early diagnosis. The fact that pancreatic cancer receives very little funding compared to other cancers needs to change dramatically and any money that can be donated to this cause, no matter the amount, is a step closer in the right direction. I am passionate about fundraising for all cancer charities and last year ran the London Marathon for Children with Cancer UK, however I am deeply honoured to have received the charity place for Pancreatic Cancer Action this year due to the personal connection I have, having lost my Nan to the disease. The second biggest reason to wanting to run the London Marathon is due to my own personal journey. Throughout childhood, in my teenage years and also early twenties, I didn’t lead a healthy lifestyle, ate the wrong foods and did very little exercise. In addition I was in a very unhappy relationship. This lifestyle made me feel depressed and lack in self-confidence. It wasn’t until a few years ago when I got a new job and ended my relationship that things changed dramatically for me. 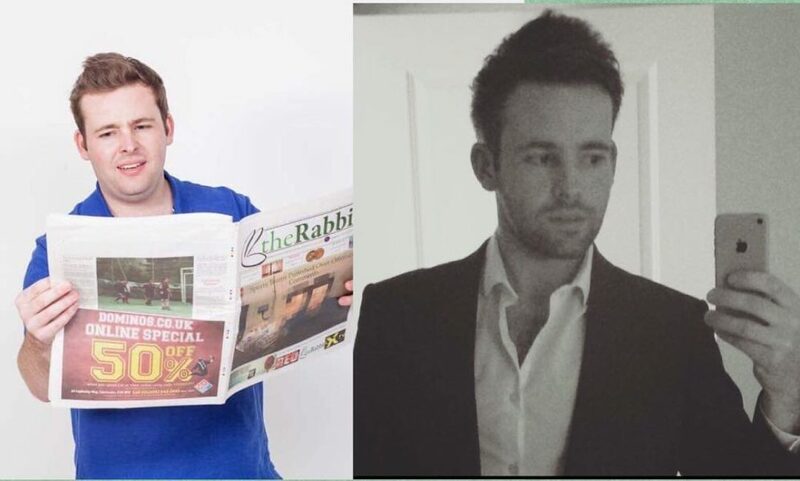 After joining a gym, started running and adopted a healthier lifestyle I lost a lot of weight, became so much happier and achieved a lot. At first I started to run small distances, then half marathons and then the London Marathon over a couple of years. I wanted to share this personal story to show others that things can change. I feel so lucky with what I have in my life and want to give something back. Good luck Mark, we are so grateful to receive your support and fundraising efforts. We can’t wait to cheer you on over the finish line in April.